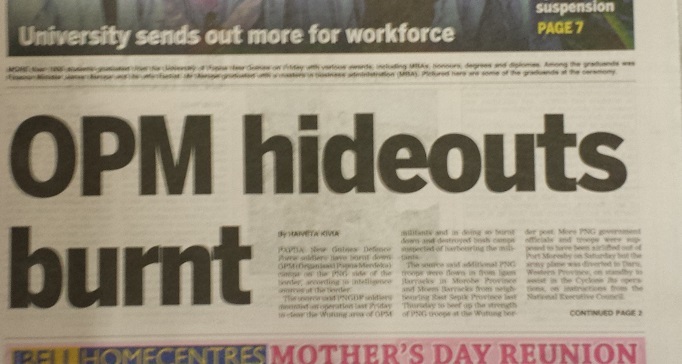 News from Papua New Guinea is seldom uplifting, but this week it has been more depressing than usual. There was a horrific murder of a school girl over Easter, and cases of murder and violence with impunity abound. In a particularly disturbing case this week, the front page of the Post Courier included a graphic photo of the appalling injuries sustained by a women who was severely beaten by her husband, a police officer. Fortunately, there was a public outcry as the picture was widely distributed through social media and the culprit has since been charged. This is an example of human rights being enhanced through technology. 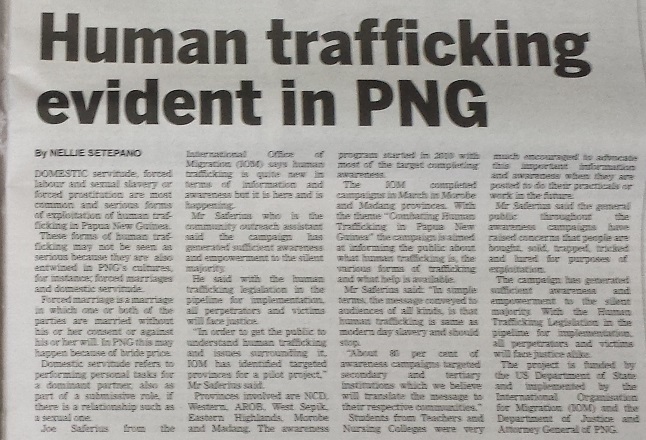 However, sadly, this is a very common scenario in PNG and in the vast majority of cases, there are no repercussions at all for the perpetrator of the violence. In addition to all of the other deplorable acts that occur in this country, there are now reports of human trafficking as well. 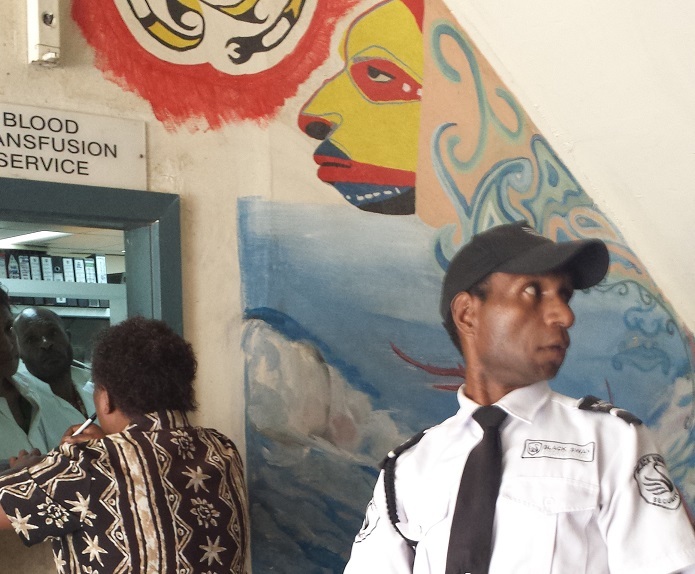 An insurgency in Indonesia next door has been spilling over into PNG, causing a strain on relations between the two nations. The draconian punishments that were introduced into the Criminal Justice laws last year have finally become active. Personally, I am eager to see them applied and the first criminals executed. I would be very surprised if it comes to that though as I suspect international pressure will prevent PNG from applying the new laws. Of course, it’s hard to have confidence in the Law & Justice sector when they are still struggling to manage the Betel Nut ban. It was very successful for a few months and now the enforcement has become lax and old habits have returned – along with the huge mess that they create. Sometimes, one encounters a story where there is just so many things wrong with it that it’s overwhelming and one is left uncertain as to whether to laugh or cry. This was one such news story. The headline reads, “Drunken cops bash annoying youths”. Where do I start? The fact that the cops were drunk? Or that they were bashing people with scant regard for human rights? The story goes that during a funeral procession, some local youths got themselves liquored up and were being rowdy and disrespectful towards the mourners. Someone called the police who, as per the headline, turned up drunk. There’s no question that the youths were being annoying – youths are supposed to be annoying – it’s in their nature. But that’s no reason to go beating them up. If we went around beating up all the annoying youths in the world the work would never be finished. 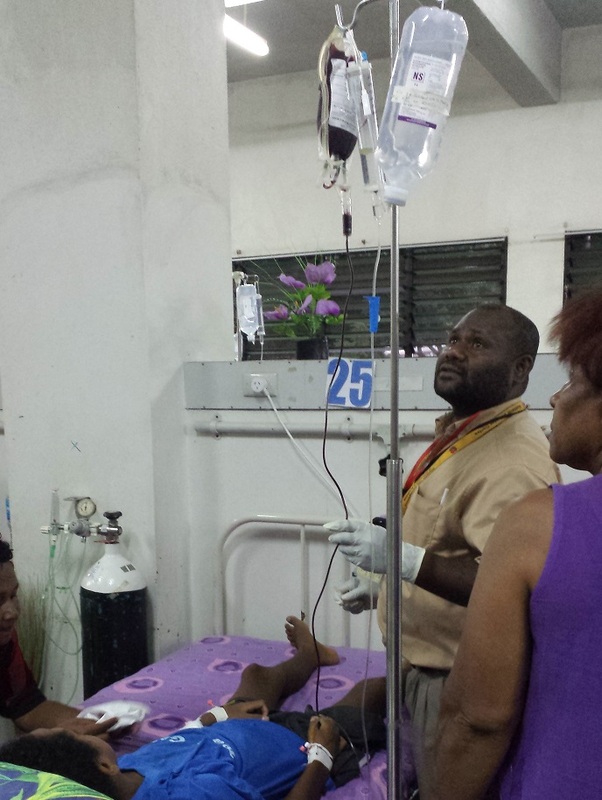 The police allegedly used fan belts to whip the youths and left one so badly injured that he had to go to hospital. That does prompt the question, “Who beats people up with a fan belt?” I mean, what kind of depraved mind even conjures up the idea that a fan belt makes a good (generally non-lethal) weapon for assailing annoying youths? And where did the fan belts come from? Did they all bring their own? Or was it a last minute idea – with the drunken cops pulling out their toolkits and removing the fan belts prior to entering the youths’ house? If so, did they then find that their car wouldn’t start when they came back out? I suspect that they brought spare fan belts with them because they’ve done this before and they were prepared. Again, this was a fortunate case where the level of public scrutiny prompted a formal investigation of the actions of the drunken, fan belt-wielding police officers. Let’s hope that they get what they deserve. Maybe a thorough whacking with a radiator hose. 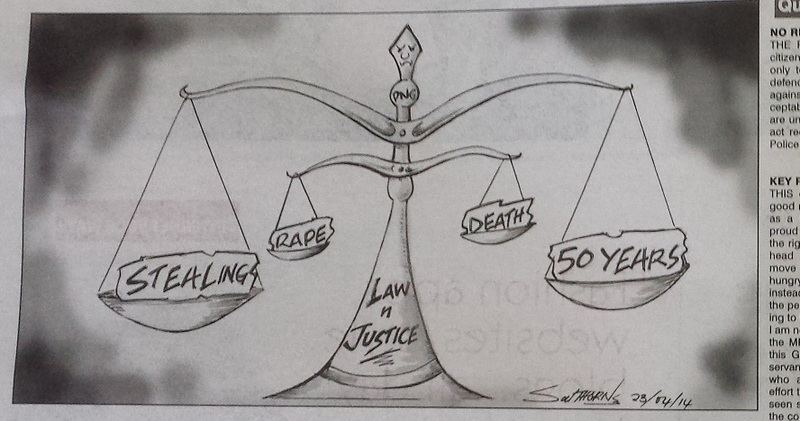 Other frustrations abound in PNG and the problems seem insurmountable some days. In the above photo, one can see how a poorly-built road has degraded to the point where it carved a huge channel along the edge of the road. The only way for cars to pass into the driveways alongside that stretch is to pass over steel plates that have been placed there (no doubt at vast expense) to make up for the fact that the road wasn’t constructed properly in the first place. And roads here have to suffer more mistreatment than they perhaps do elsewhere. 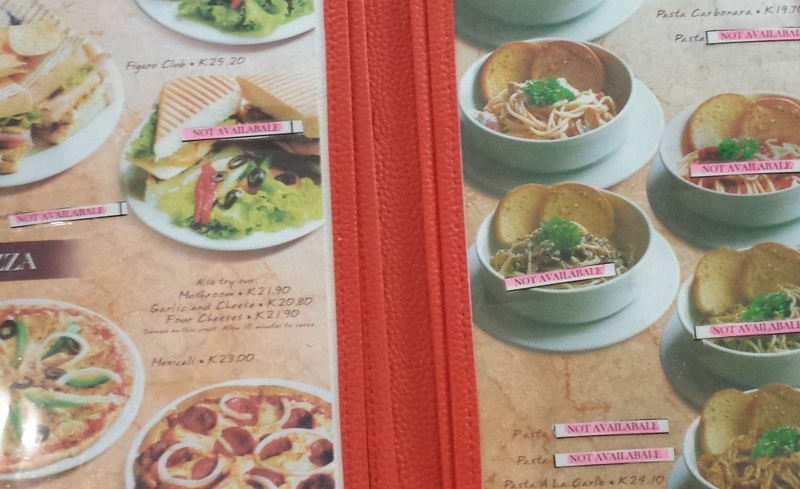 Among the more banal frustrations from these recent weeks – a trip to a restaurant where almost nothing on the menu was actually available. But it’s comforting to know sometimes that I’m not the only one having a bad day. 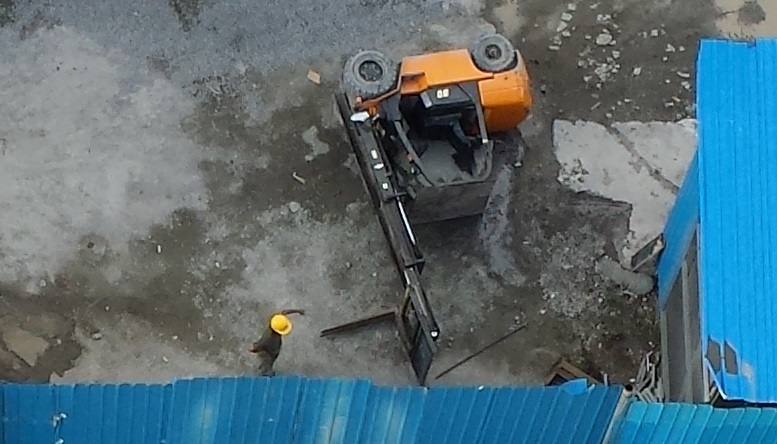 Now, I’m no expert on forklifts but I think they’re meant to be more upright than this one. And sometimes the weirdness is not so much frustrating as just puzzling. Like why does a large packet of cereal cost over twice the cost of a packet half the size. It defies logic. I encountered a similar situation recently with the peanuts that are grown on the hillsides around Port Moresby. The nuts in their shells on the right are available for about two kina per bunch. 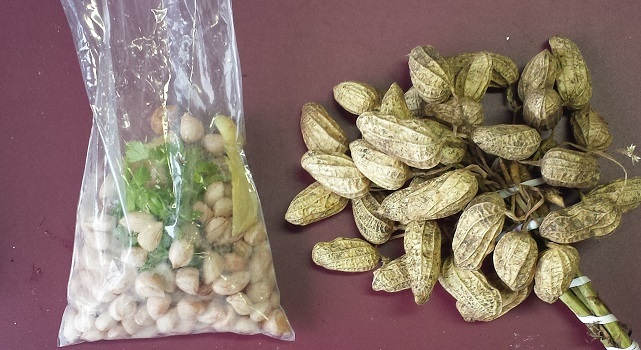 But the bag on the left, which clearly contains far more of the edible part of the nut, sells for just one kina. I’m not complaining – someone cooks them and shells them for me and they cost less than half price. It’s just hard to fathom sometimes. In one piece of good news for the country – the money will start flowing in from today from the LNG plant. They have been ‘flaring’ a lot of gas lately, causing it to light up the night sky like a sunset. 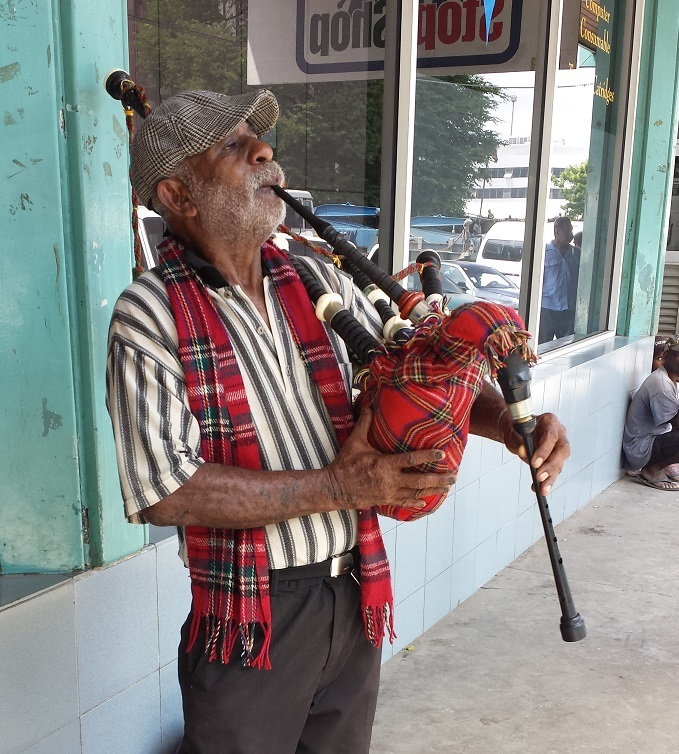 Something that brought a smile to my face in the last week though was this piper who was playing outside a shopping mall. It’s the first time I’ve seen the bagpipes played in this country. He was good too. I asked him to play “Scotland the Brave” and sure enough, he fired up that stirring anthem. 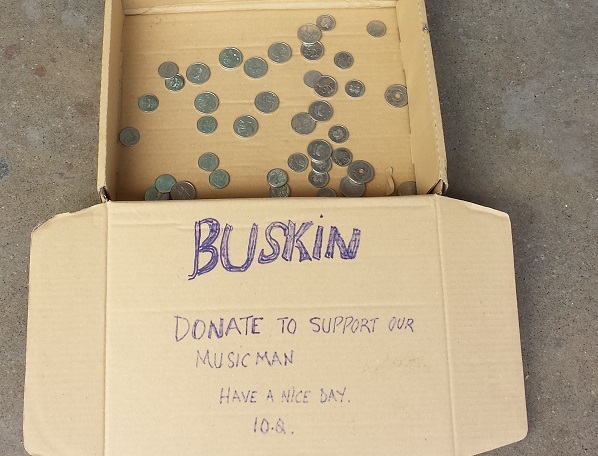 His collection box read “Buskin”, so I gave him his largest tip of the day. Next time I’ll ask him if he knows “Sweet Child O’ Mine”. Inside said mall, I observed an original technique being employed for carrying small children around one-handed. 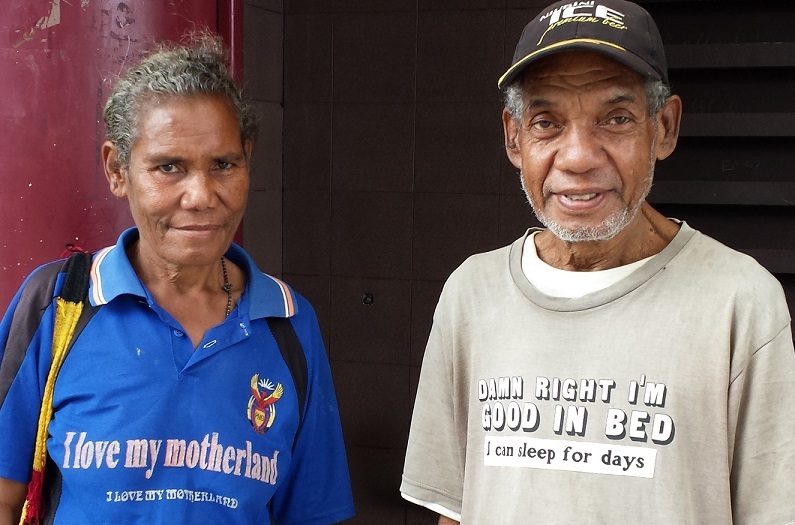 This old guy made me smile too, with his t-shirt that reads, “Damn right I’m good in bed – I can sleep for days”. One needs these light moments to brighten one’s day as the tragedy is all around and it so often feels overwhelming. This is Jedrick. When it comes to tragic stories, they are seldom so sad as his. 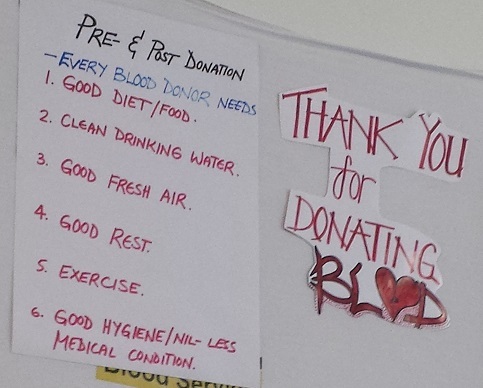 Jedrick’s situation was brought to my attention by a friend who was seeking blood donors. Suffering from leukemia, Jedrick needed to be evacuated to Singapore for treatment, however his haemoglobin was too low for him to be able to travel. 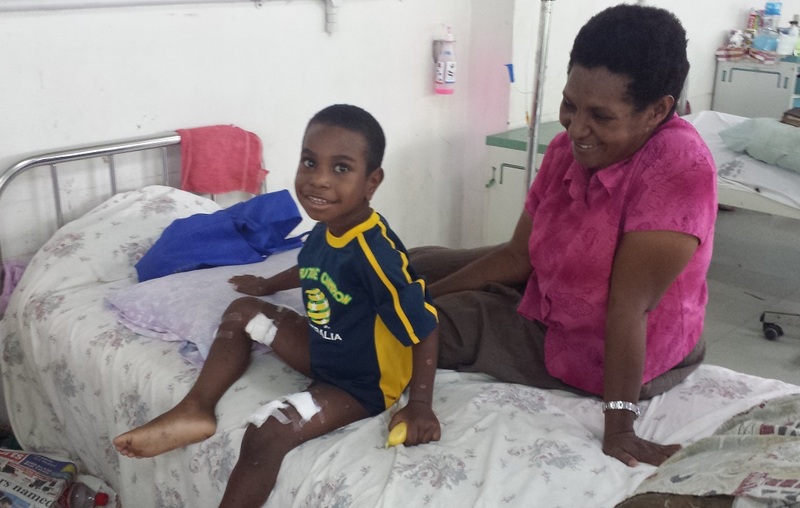 The doctors were doing everything that they could for Jedrick but until his haemoglobin was raised, he was not allowed to fly. I had the correct blood type so I headed down to POM General, (or POM Gen as it is known), to donate. POM Gen is kind of a scary, confronting place the first time one goes there. It’s very dark and dirty and it’s not well sign-posted. It’s a large campus and it’s difficult to navigate. 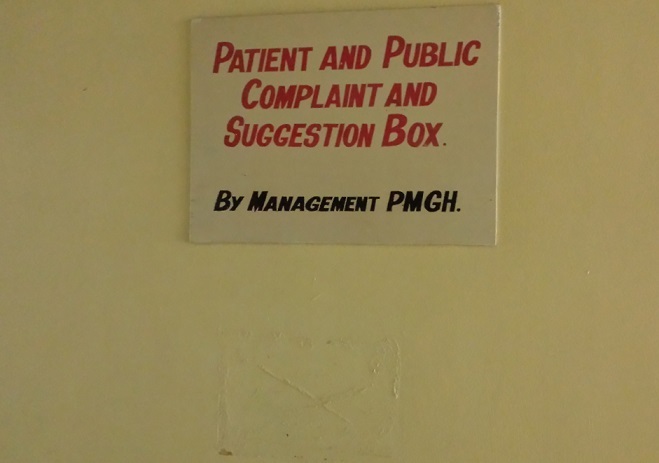 At some point, the complaint and suggestion box was torn off the wall. Everywhere one turns one sees suffering. 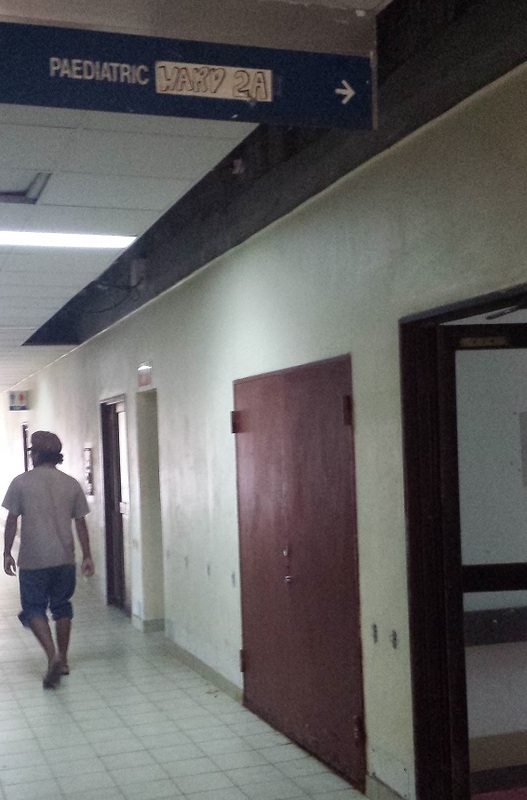 It can be emotionally distressing just to walk through the wards. But the staff are great and the security guards are very helpful. They’re all doing the best they can with the meagre resources at hand. I found the right section for donations and I signed myself in. They do ask a few questions, but in reality they so frequently have blood shortages that they tend to take whatever blood they can get their hands on. Then they test it and screen out cases where there is a problem. Many people had donated for Jedrick. 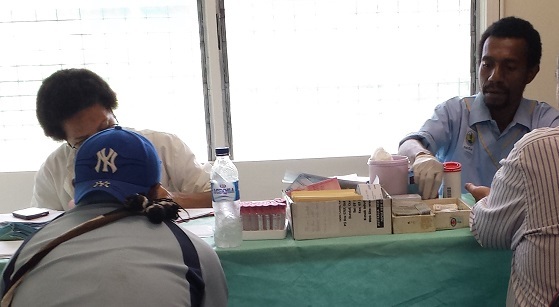 However, with communicable disease infection rates being so high in PNG, over half of the donations had to be destroyed. 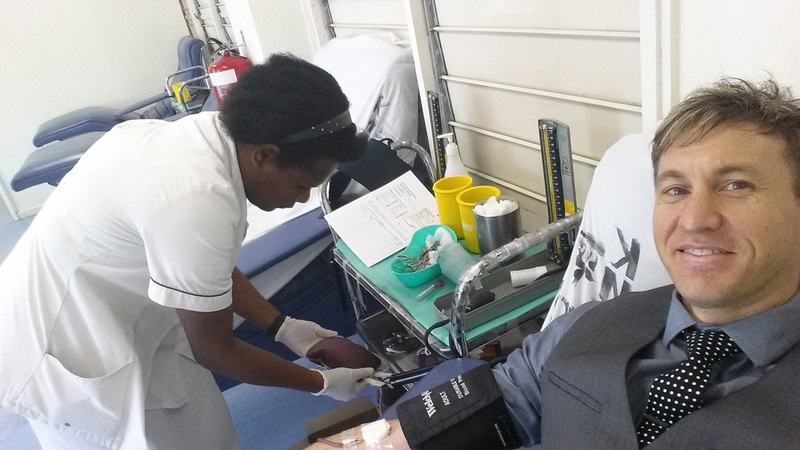 In some extreme cases, the hospital has been so short of blood that they have used donations from people with malaria because the patient was going to die without a transfusion. 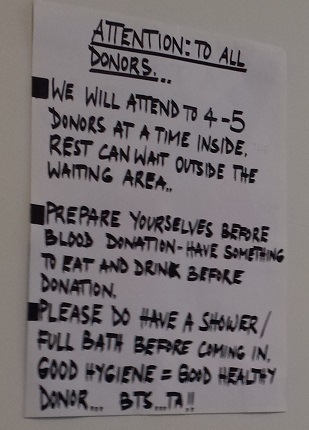 This notice to donors requests that they shower before donating. It was a small thing for me to make a donation, but I was pleased that I was able to contribute to the treatment of a sick child. It was very much like the donation process in Australia and Canada. Complete with comfortable chairs for the donors and crackers and a drink afterwards. Although I forgot that I was supposed to sit for a while after my donation and just jumped in my car and left. 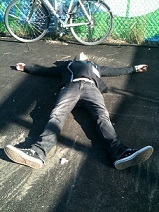 Fortunately, I am not prone to fainting. My donation passed muster and it was given to Jedrick. It did boost his haemoglobin, but he needed two more transfusions before he was ready for travel. Despite the transfusion, Jedrick was still too weak to travel for a few days. He was in a lot of pain and often had little appetite. He never complained though, and seldom even let out a whimper despite being in obvious agony at times. I visited him most days while he was at POM Gen. Jedrick being a fan of watermelon in particular, I always made sure to take some whenever I visited him. Walking around the ward, one sees children suffering from some nasty ailments. One feels so helpless. I went and brought some huge bunches of bananas and came back and gave one to every child in the ward. It was a small gesture, but I felt that I had to help in any way I could. People responded very well. This cute little boy gave me a million dollar smile upon receiving his banana. Jedrick’s extended family and friends were always around to keep him company. Sometimes, prayer groups would come in and sing for him. He needed two more transfusions before he could take the flight. Finally, he was well enough to fly. 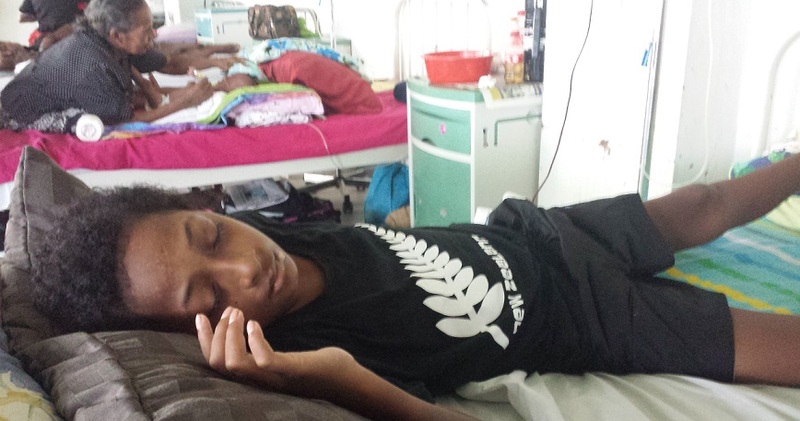 Jedrick’s family had raised the vast sum necessary to fly him to Singapore in a chartered aircraft, as he was too sick to fly on a commercial airline. Initially, everything went very well with his treatment in Singapore. 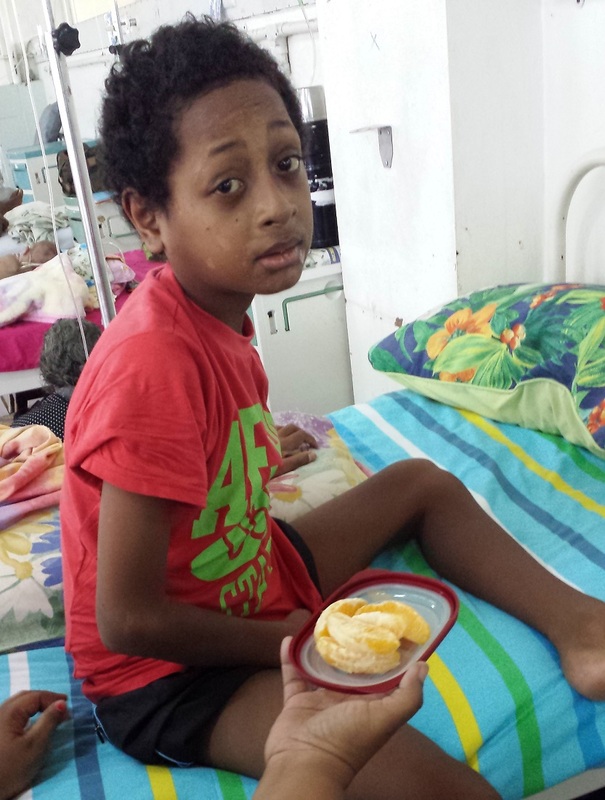 But then Jedrick’s mother texted me a few days ago to let me know that he had been moved from the Oncology Ward to the Intensive Care Unit (ICU) as he was very ill. I just heard today that Jedrick lost his fight with cancer. 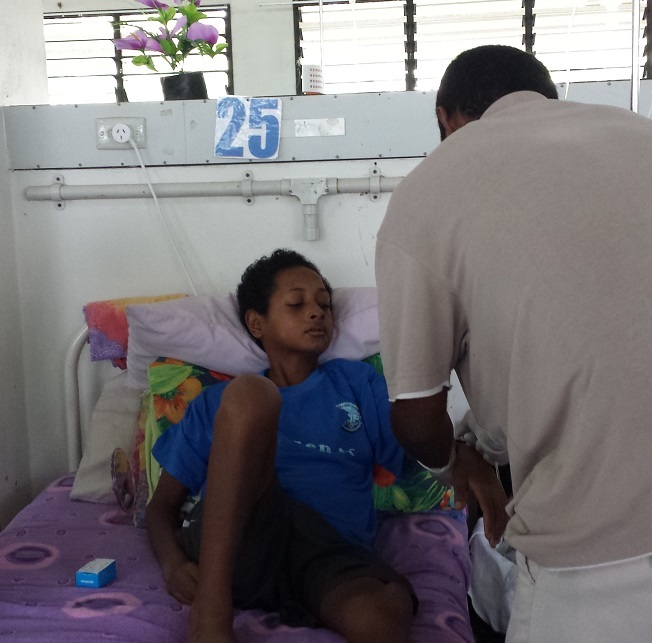 Cancer is highly prevalent in PNG, in no small part due to the high rates of Betel Nut and Tobacco consumption. However, of all medical ailments, it is one of the least effectively treated in this country. 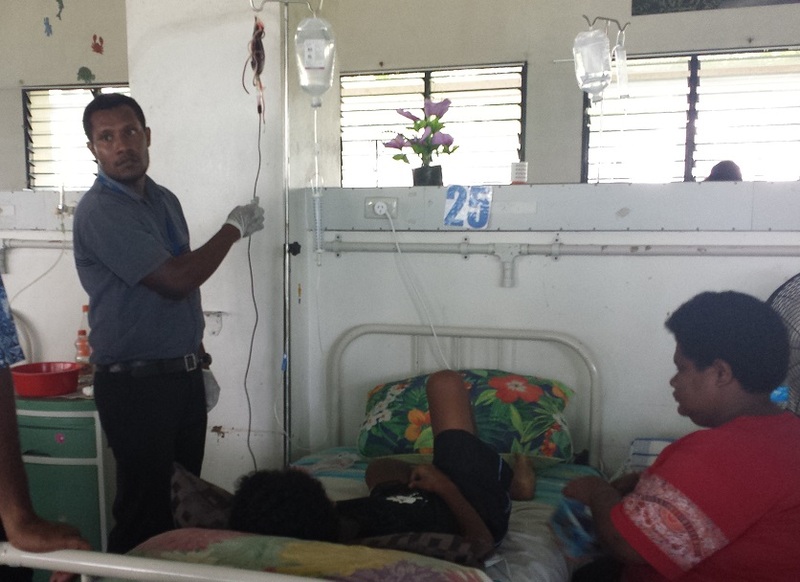 I am told that there are decent facilities for treating cancer in Lae, but virtually none in the rest of the country. It is so frustrating that people die unnecessarily for want of adequate treatment. It is very common for people to be diagnosed very late and to die before any treatment can make an impact. Unfortunately, Jedrick’s was one such case. I barely had a chance to get to know him. Our lives only overlapped for a very brief period of time, but I will remember him for the rest of my days. May he rest in peace. Oh Chris, that is so tragic. So sad, and we all think we need that new pair of shoes, seems so idiotic. Yes, it really is. And it is such a common story here. 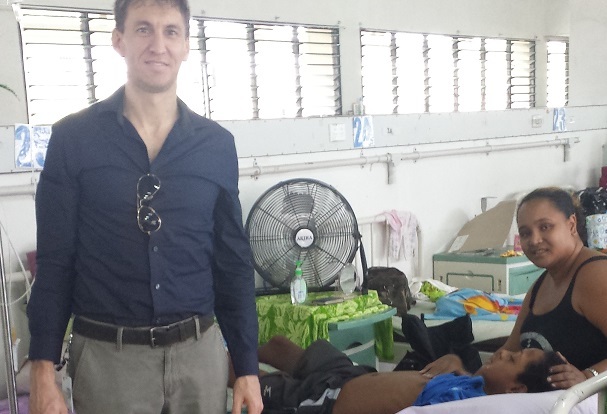 Almost everyone who gets cancer in PNG dies from it. It is deeply troubling. I was really feeling quite down these last few days as a result.